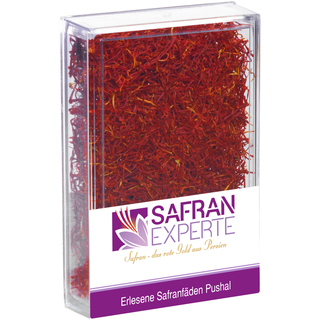 All white and orange parts are removed so that only single red tips of the stamin remain. 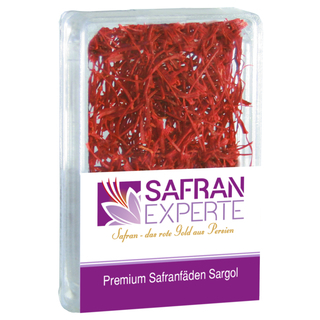 Here is the intensive fragrance and its pronounced colour the typical features of the Sargol. 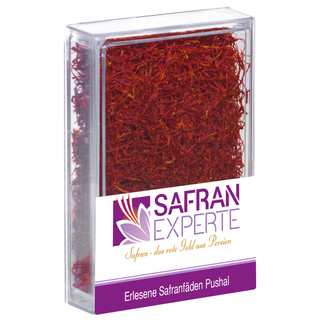 Handpicked top quality - especially selected and packed for the worldwide market. 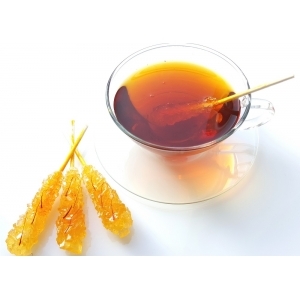 laboratory according to ISO-Norm 3632-2. 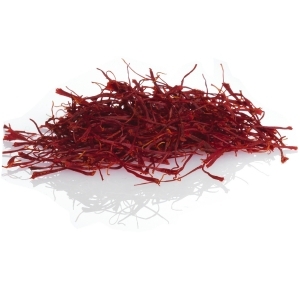 Please keep in dark and dry place - best before January 2021. 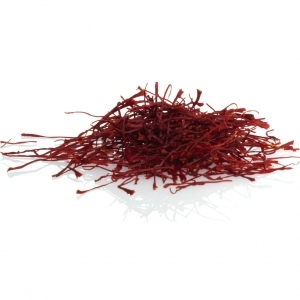 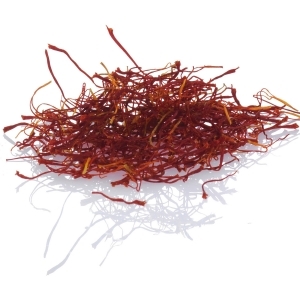 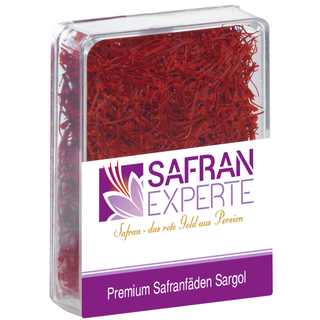 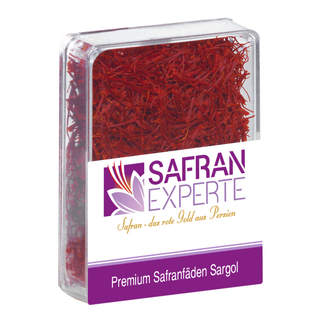 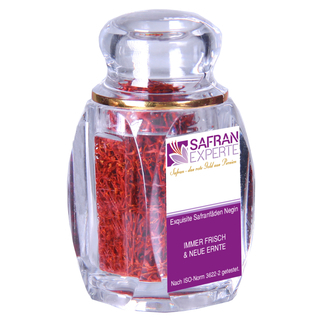 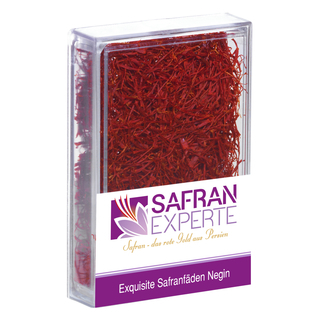 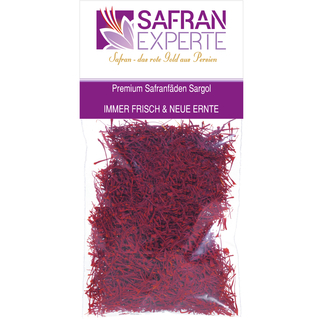 This is a saffron that has a character I can not wait to test it! 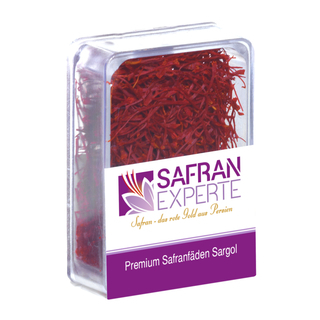 Always well packed and fast, a true expert work.